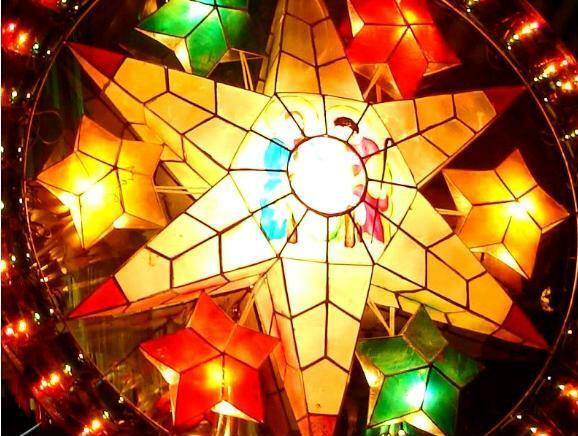 By ROBERT R. REQUINTINA — Despite the hard times, here and abroad, Filipinos have reason to smile as the cool “ber” months begin Thursday, Sept. 1, ushering in the joyous countdown to Christmas. Radio programs begin playing holiday tunes as the world’s longest Christmas season unfolds in the Philippines, Asia’s predominantly Christian nation, as the mornings are expected to get colder in the coming days. While many wait for the last-minute shopping, usually after the release of 13th month pay and Christmas bonuses in mid-December, many Filipinos begin preparing their lists for holiday shopping and gift-giving. Still 116 days before Christmas, shopping malls also become busy and crowded with shoppers and onlookers as the “ber” months progress. The atmosphere is expected to become more lively and happy until the stores are finally decked with holiday attractions. While strong typhoons are expected to hit the country toward the end of the year, the “ber’’ suffix (September, October, November, and December) months, the “ber” period is also the time when policemen step up their campaign against crimes which usually go up with the onset of the holidays. Authorities have asked the public and store owners to be on alert during the season. 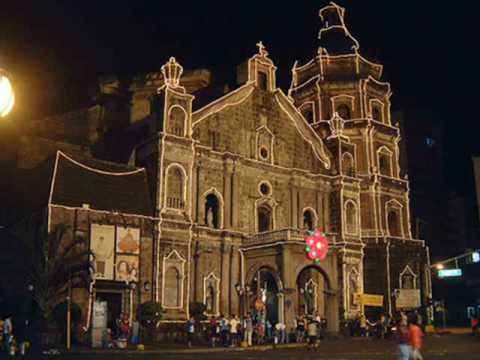 Christmas in the Philippines officially starts on Dec. 16 with “Misa de Gallo” or Midnight Mass, a religious activity that lasts nine days. On Christmas Day, Filipinos wake up early at 4:30 a.m. to hear mass as devotion to the newly born Christ. 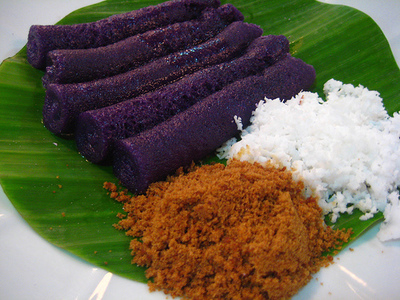 This tradition has given the Philippines the distinction of having the longest Christmas season all over the world. 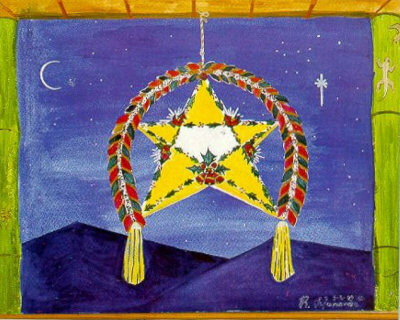 The season extends beyond the New Year and the Feast of the Epiphany in early January. Despite the economic difficulties, due to the crisis encountered by many overseas Filipino workers (OFWs), many Filipinos remain hopeful of a joyous Christmas celebration.